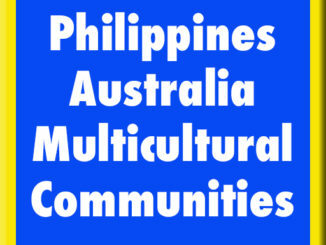 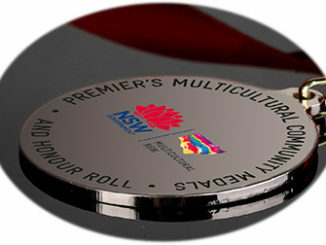 Advocating and promoting issues of the Filipino Australians to the broader Australian community. 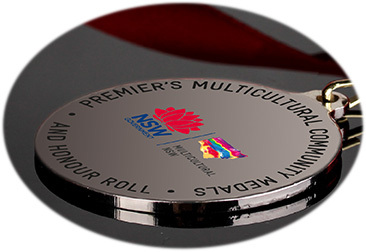 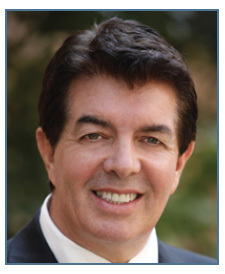 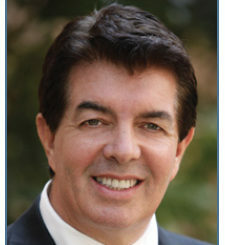 As part of the NSW Cabinet reshuffle, New South Wales Premier Gladys Berejiklian announces that MP Raymond Craig Williams will be the new Minister for Multiculturalism. 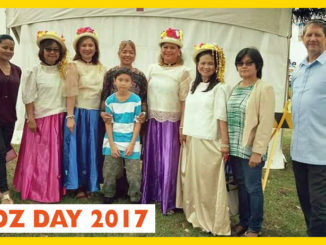 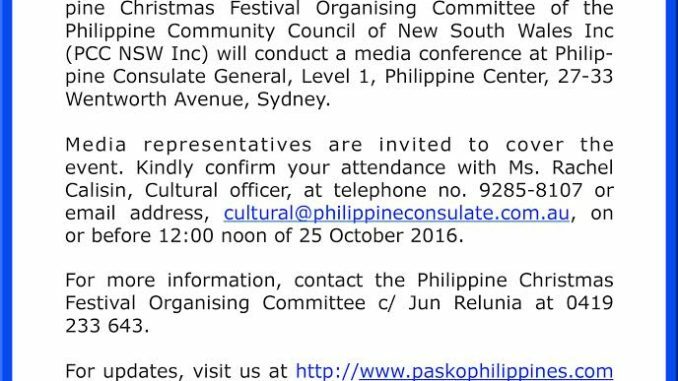 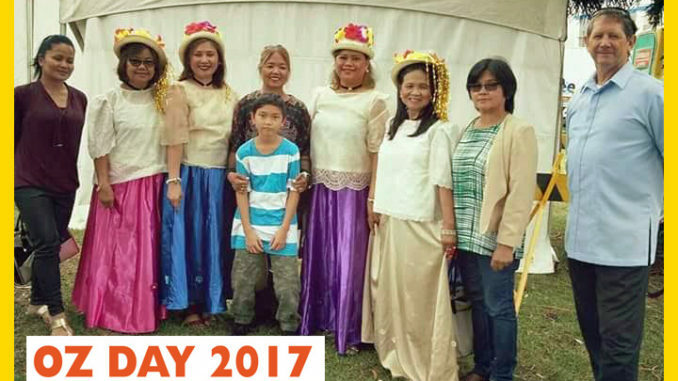 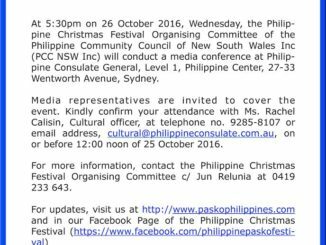 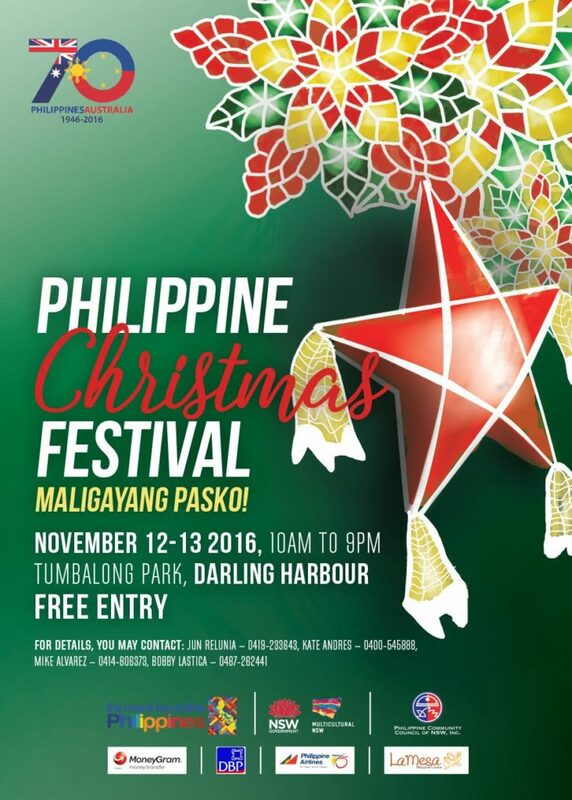 Philippine Pasko Festival event on 12 to 13 November 2016 at Tumbalong Park, Darling Harbour, Sydney.